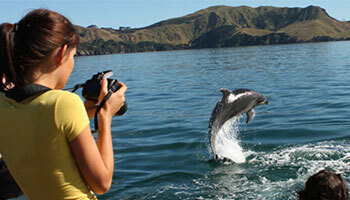 The Bay of Islands is the northern most port on your Cruise itinerary. With secluded beaches and stunning scenery, your won’t forget this place at the heart of the beginning of New Zealand. Make sure your day onshore at the Bay is a full one! 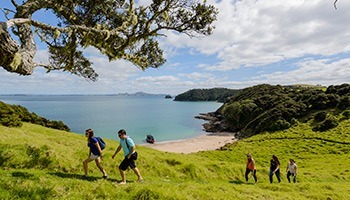 Take in some culture at the historical Waitangi Treaty Grounds where the New Zealand of today was founded in 1840 or visit Russell – New Zealand’s first capital. If activities are more your thing, there’s plenty of water and land-based things to do in a day like kayaking or visiting one of our legendary farmers’ markets. As either the first port of call or the last port visit in New Zealand we are the perfect location to top up on those essentials or boutique local gifts with easy access to shops, services and supermarkets. Want to know where your cruise will come in and where the closest amenities are? Take a look at our handy map. You can do a lot in a day. Don’t believe us? Check out our 1-day itinerary. 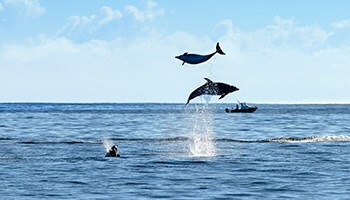 There’s no shortage of things to do at the Bay of Islands. 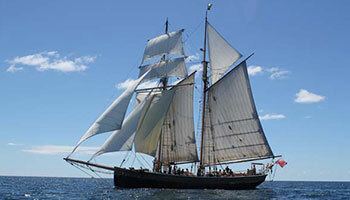 Click here to download the latest timetable for cruises arriving at the Bay.